As you consider implementing web databases or database applications in your own organizations; you are probably unsure about possible uses and processes that may be improved. 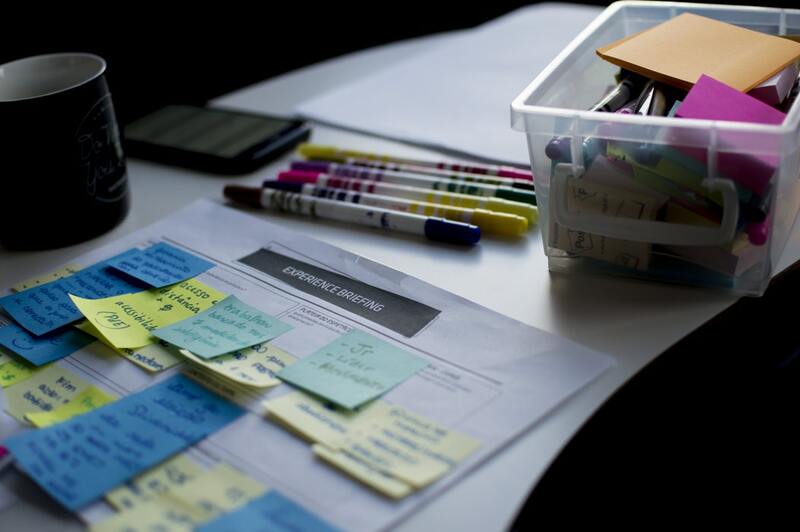 Organizations have built tens of thousands of database apps using our online database creation software, and we hope real examples of how others are using our tools will help inform your projects. What exactly is a database app? A database app is a program intended to collect, and capture data, and run various operations and automations based on the data. A database is a set of organized, structured data which users can access, update, and analyze. Data is ordered in tables, records and views. 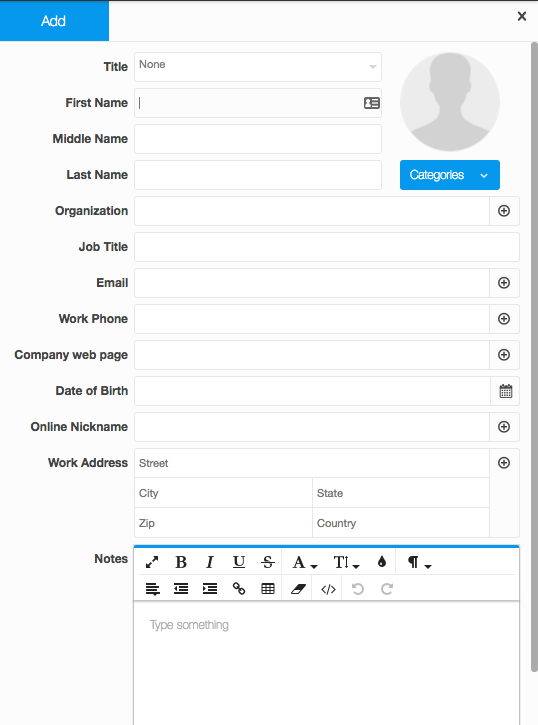 End-user database applications generally require forms as a mechanism for collecting data. Or the data input to a database might actually be a different database. For instance, you can combine your business data with public weather and commodity pricing data. In fact, it would not be a stretch to say that every single web app is composed of a database — it all boils down to collecting and manipulating data. This is the most common usecase, where data is sought to be gathered from an end-audience to get insights about their opinions, preferences, experiences etc. 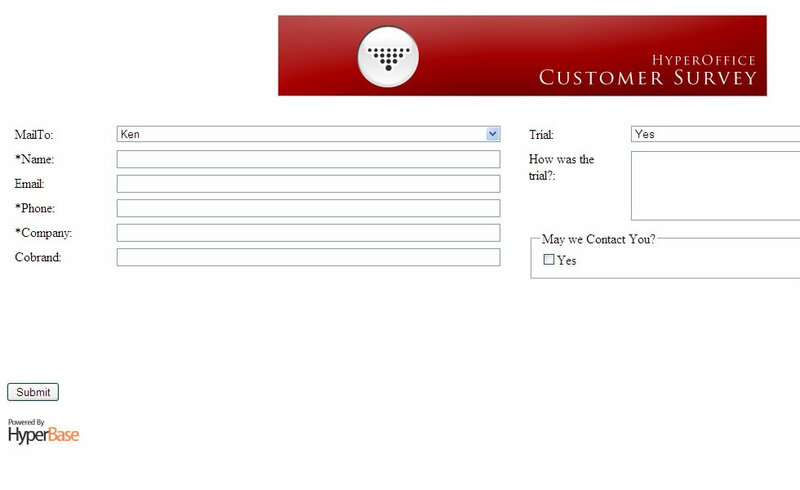 A survey application is composed of a web form with a series of questions that can be filled by a user. This data is captured in a database for further analysis. At HyperOffice, we use our own database application to power our Free Trial survey which lets us gather product feedback from trial users to help improve our products. 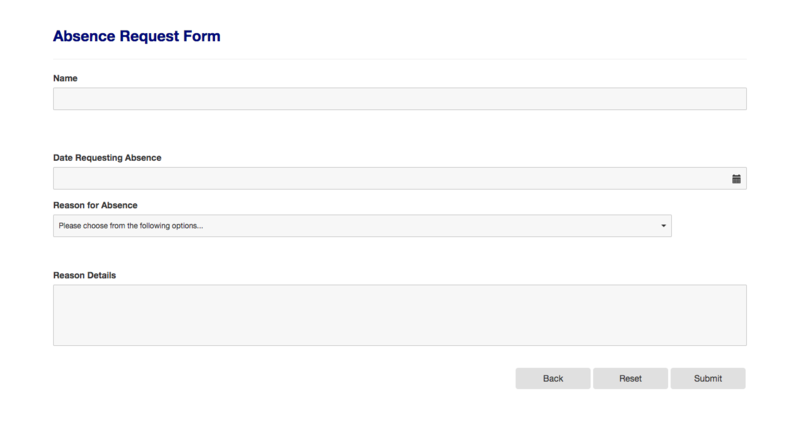 Another example of web forms that is especially useful for HR departments – managing leave of absence requests. It greatly helps to simplify vacation requests from employees, and have a single place where all vacation requests from a single employee, and all employees can be managed. These requests can be referenced against total quota alloted to each employee, and against important projects that impact leave requests. 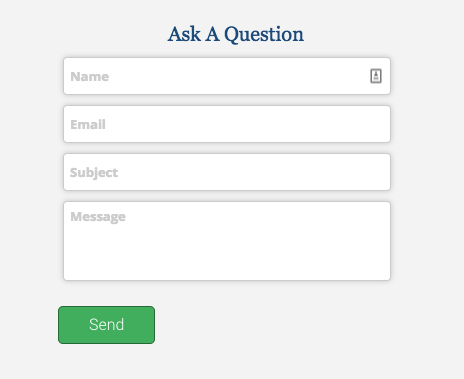 You can access a real absence request form here. CRMs are perhaps the most common and widespread software used by sales teams in almost every B2B company. CRM is normally seen as a specialized software category, with thousands of solutions, but given the hefty price tags, some organizations might prefer to use generalized database app software to create a simple CRM. This app will consist of a simple lead collection form on the website, and the leads gathered are allocated to agents who take it through various stages of the buying process. ERPs are the perfect example of a database app solution for businesses —especially as a business is growing and cannot any longer handle their processes through spreadsheets. ERPs are intended to be the IT backbone of a company reflecting all aspects of the company – HR, CRM, finance, accounting, and production, in order to coordinate all these functions. Large organizations have tens of thousands of employees, and need a central place where it can have detailed records of all employees – including personal details, contact information, formal roles, addresses, you name it. Database apps are an efficient way to organize this information. Cost reduction is the main objective for every business, and inventory management is one of the key activities companies perform to achieve that – to have an optimal level of stock to meet demand, and not be burdened with excess inventory. There are, as well, many inventory management software providers, however, we have found several SMBs have effectively used Hyperbase for a simple, customized inventory management system. Stock is recorded and updated in HyperBase databases through web forms, and inventory managers can keep track of inventory levels. Fun quizzes and tests for your customers, students etc, are another great usecase for online databases. If you have imagination, you could effectively use online databases for online quizzes and avoid expensive specialized quiz software. We leveraged HyperBase to recently build a fun What is your Collaboration Score Test which lets organizations score themselves in terms of their collaborative competence. Are you ready to build your first database app? The most well known database builder out there is probably Microsoft Access, which whetted everyone’s appetite for this software category. However, it was not able to keep up with the move towards shifting software to the cloud, and after initially experimenting with an online version of Access, Microsoft finally announced it was retiring the Access online version. Hundreds if not thousands of former Access Online users are deciding to migrate to alternatives like HyperOffice due to their pricing flexibility and feature set. If you want to try HyperBase out, just click below to start your free trial!